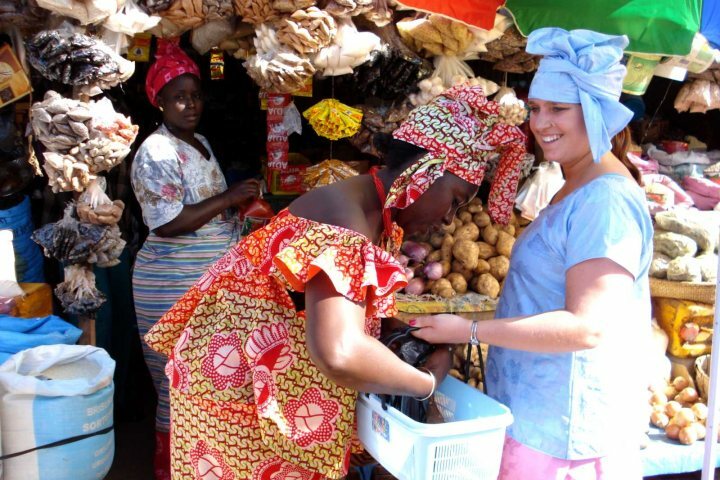 Want to know more about the best experiences you can find in The Gambia? Here are 5 tours and excursions to consider taking during your Gambia holiday. One of the easiest ways to discover and experience the best of The Gambia during a holiday to the country is by embarking on or taking part in a number of tours and excursions. Here at The Gambia Experience, we have a wide and diverse range of tours, excursions and experiences available to holidaymakers who fancy doing far more than relaxing by the pool or lazing on the beach, all of which are safe, informative and memorable. 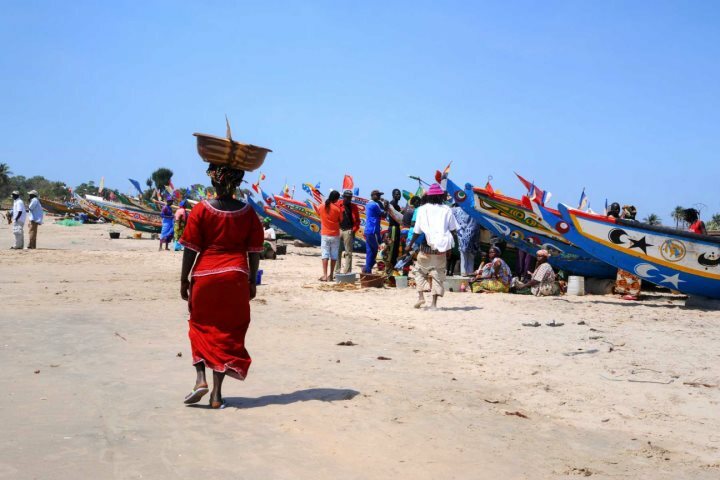 Our programme includes everything from wildlife spotting and cookery class experiences to historical exploration and fishing trips; so however you wish to spend your Gambia experience, there'll be a holiday excursion or tour matching your criteria. 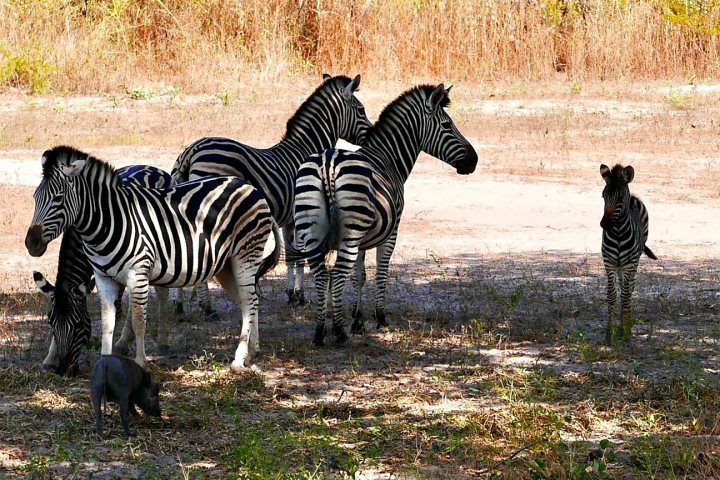 To give you a flavour of what we offer, here are five of our favourite excursions and tours to take during a Gambia holiday. Epitomising the relaxing nature of a holiday to The Gambia, the Lazy Day Cruise presents a languid and rejuvenating day spent on a 60-foot modern, yet traditional, Gambian-style river pirogue. 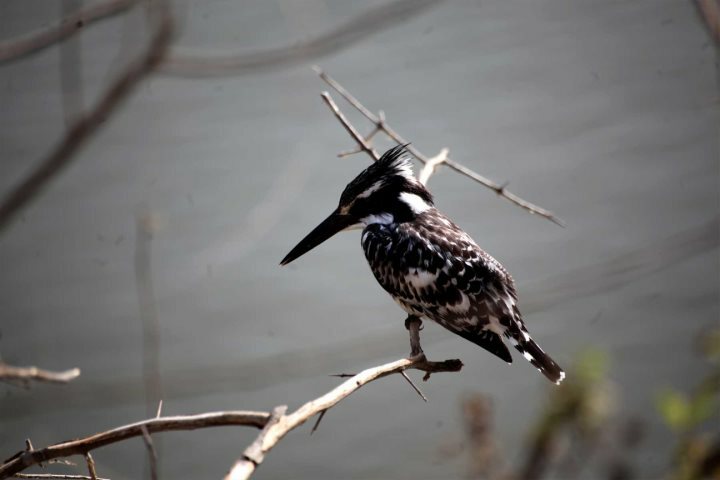 You'll spend the day floating along the various tributaries of the River Gambia, spotting local fisherman, oyster ladies and an impressive range of aquatic bird life including ospreys and storks. 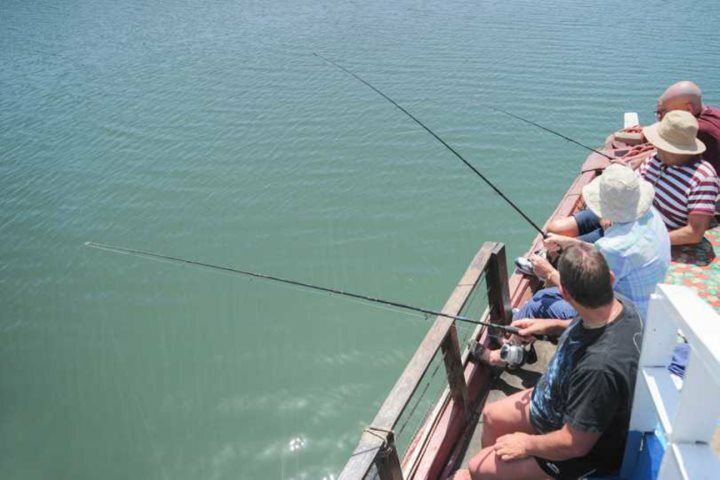 You'll also be given the opportunity to swim in the river before a delicious buffet lunch, while the afternoon presents a chance to try your hand at some fishing before your journey back to dry land. If you're after an all-rounded taste of The Gambia, the Six Tours in One excursion is an ideal daytrip. 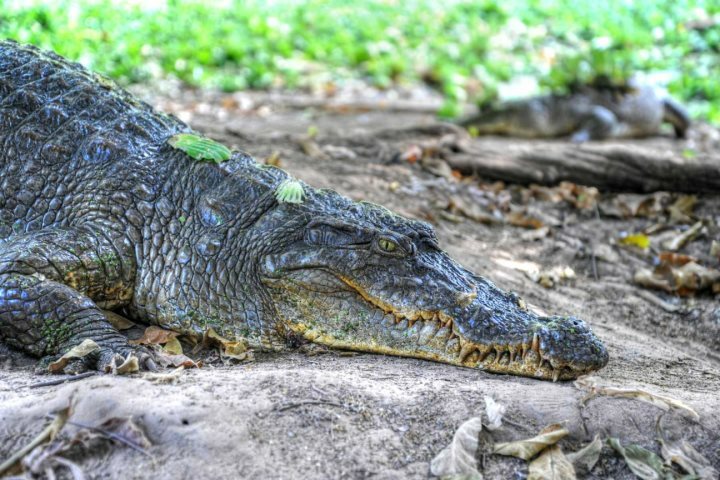 The tour stops at some of the most famous and impressive attractions in the country, starting at Kachikally Crocodile Pool where you can get up close to these big beasts in a safe environment. Next up is Serrekunda and its market, packed with shops, merchants and craft sellers from across West Africa, before a more relaxed atmosphere is enjoyed at beautiful Lamin Lodge. Shopping at Brikama Craft Market follows before a wonderful lunch at Rainbow Restaurant on Paradise Beach and the opportunity to watch some traditional Gambian wrestling. 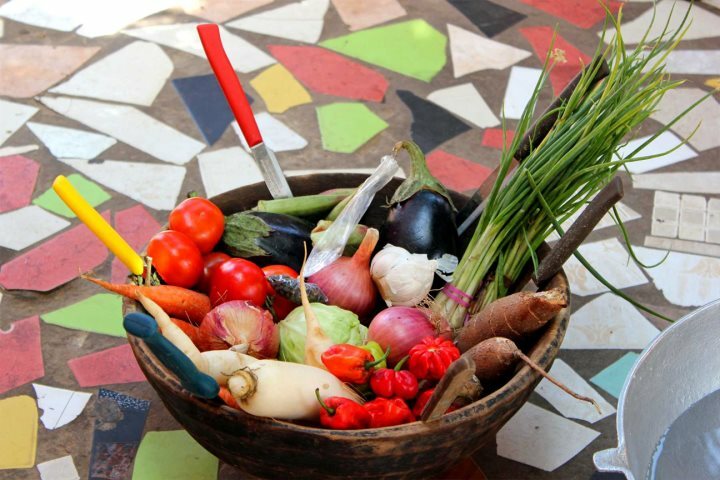 Nothing provides a flavour of a country's culture quite like its food, and our home cooking course with the lovely Ida is the perfect way to gain an insight into the culinary prowess of The Gambia. The course takes place at Ida's home in Brufut, but begins with a visit to a local market in Tanji to source ingredients. 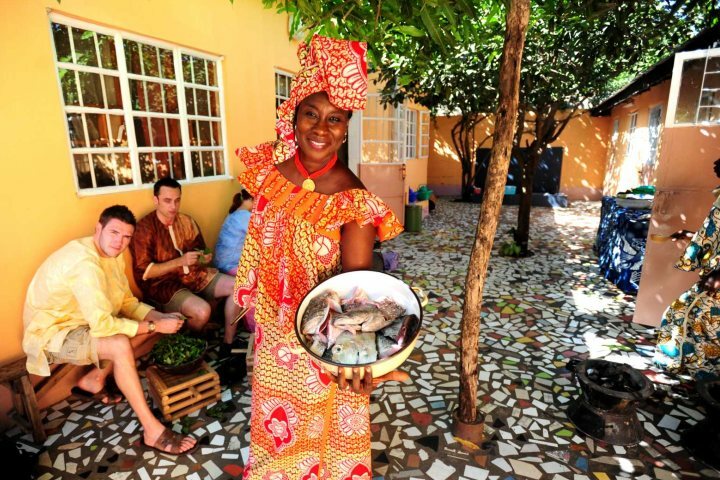 Back at Ida's, holidaymakers will learn how to cook a traditional Gambian meal before enjoying the delicious results with Ida and her family. 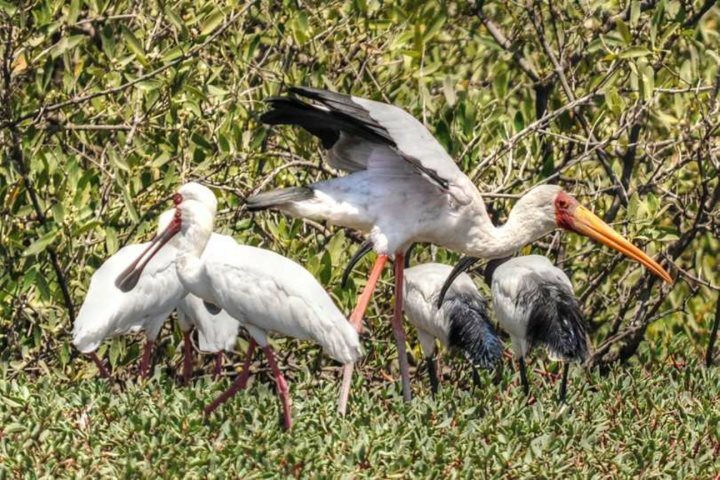 A lovely experience for both keen and amateur birders, you'll leave your hotel pre-breakfast around 6am to head out in search of The Gambia's incredible variety of birdlife. Enjoy a tea or coffee at Lamin Lodge before boarding a pirogue, where you'll get the opportunity to watch the birds as the sun rises. Afterwards, cruise back to Lamin Lodge where you'll enjoy a fulfilling breakfast, before heading off to stroll along the edge of the rice fields or forest to spot even more species. 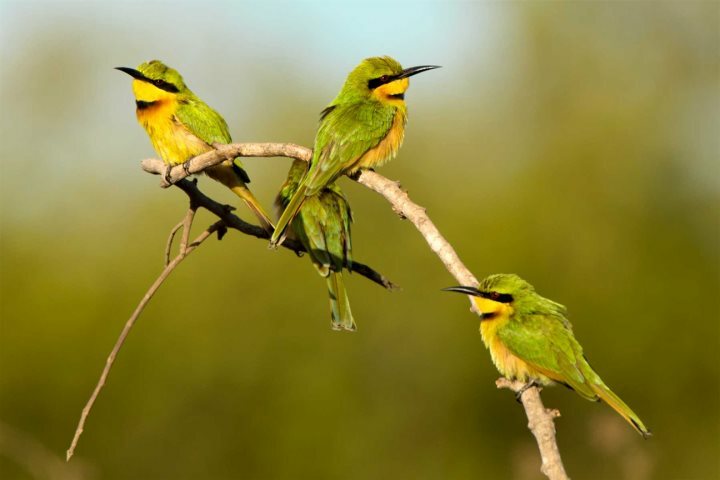 Enjoy a day witnessing some of West Africa's most incredible wildlife during a day trip to Fathala Wildlife Reserve in Senegal. 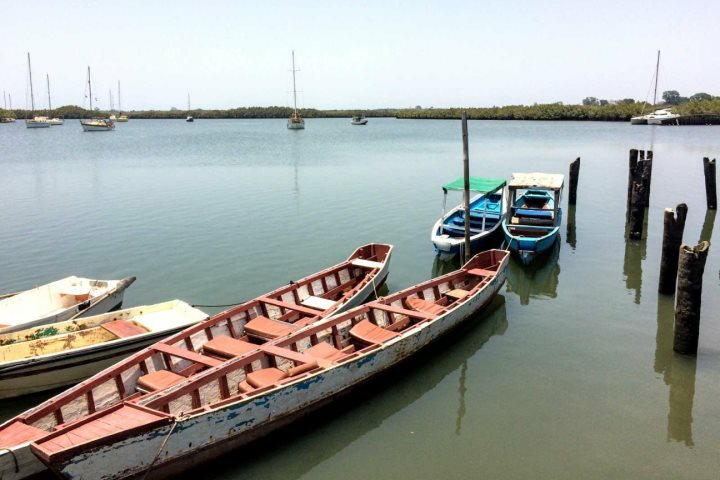 Start your excursion by heading to Banjul and hopping aboard the Barra ferry to cross the River Gambia, which is a fantastic, authentic experience in itself. Once arrived in Barra, you'll head to border control, and not far from here is Fathala Wildlife Reserve. 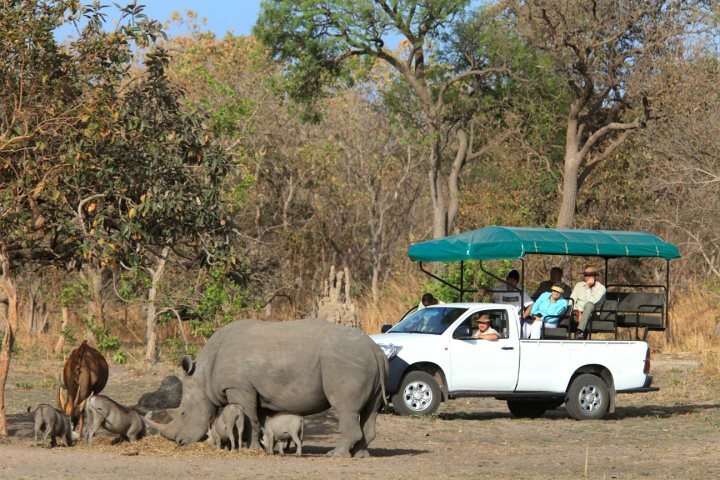 Embarking on a mini safari drive, in one day you can spot giraffe, rhino, antelope, monkeys, zebras and more! You can find out more about all of our tours and excursions by visiting our Excursions and Experiences page on our website. Learn more about the types of holidays you can enjoy in The Gambia by visiting our Holiday Ideas page.